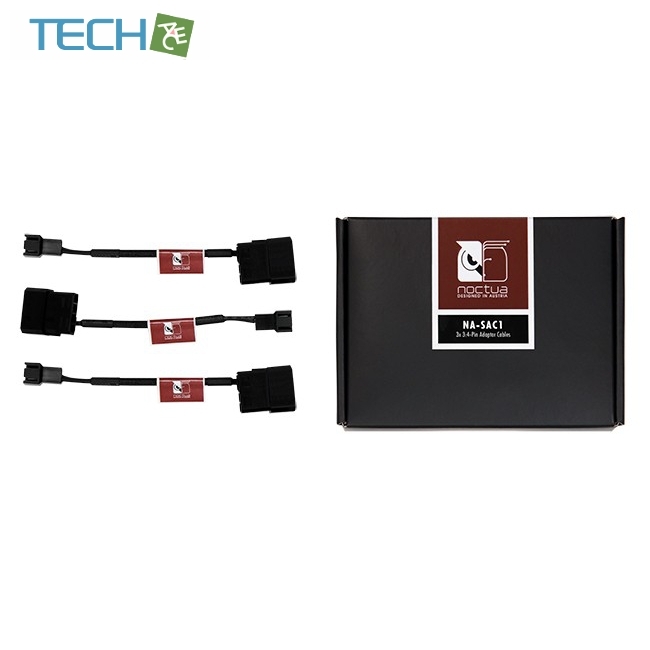 The NA-SAC1 is a fan accessory set consisting of three fully sleeved NA-AC1 3:4-Pin Adaptor Cables. 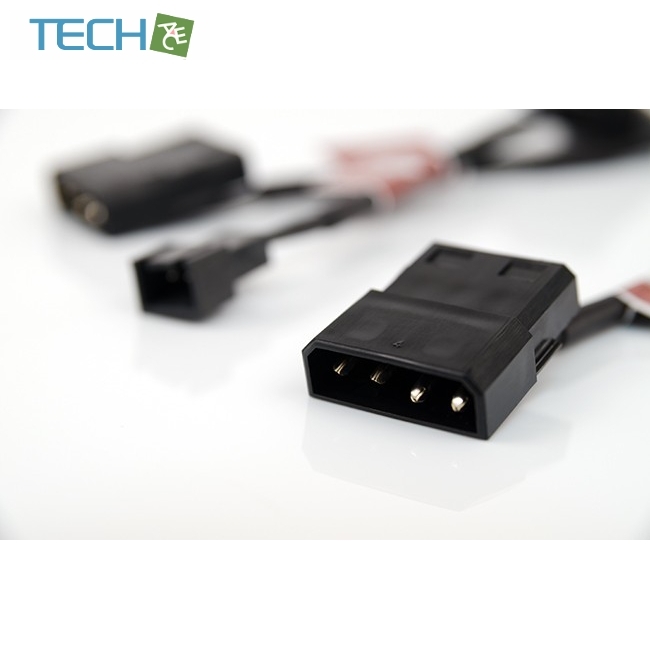 The NA-SAC1 adaptors allow connecting standard 3-pin fans to the power supply’s 4-pin peripheral connectors. 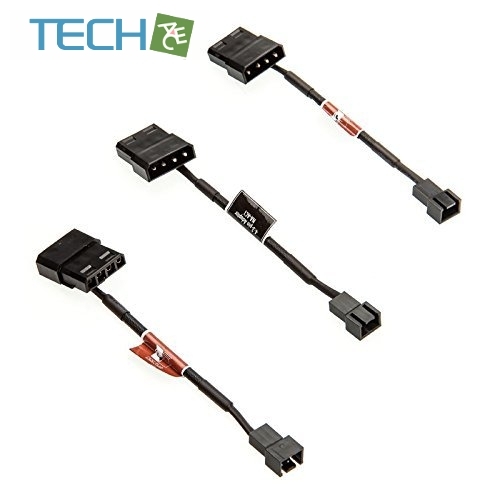 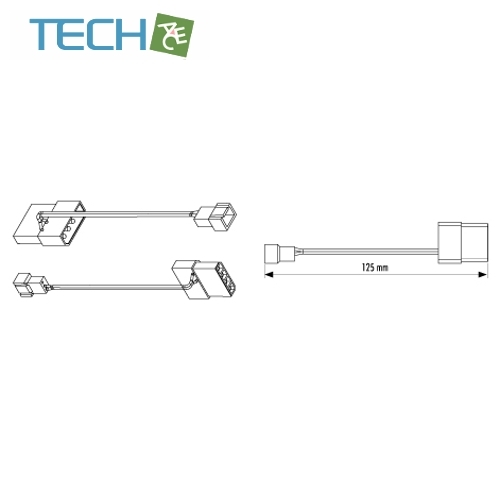 Thanks to the loop-through design of the 4-pin connector, you can still connect other devices or further adaptors.